“Move over, James Bond—these real life stories of secret agents belong to the ladies. 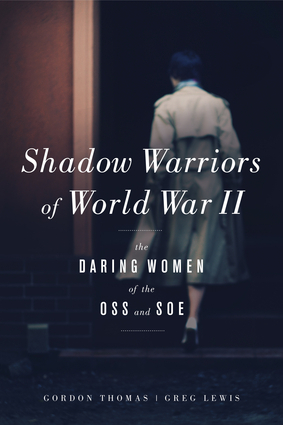 Shadow Warriors is a thrilling, revelatory history of the women who contributed to the war efforts behind enemy lines as spies on behalf of Britain and America. The stories here are ripe for film adaptation… These women jumped from planes, blew their covers to help others, and accepted the dangers they faced without blinking. Thomas and Lewis unfold their stories carefully, preserving their efforts—their successes, their near escapes, and occasionally their betrayals—with detail, resulting in a history that is both thorough and exciting. 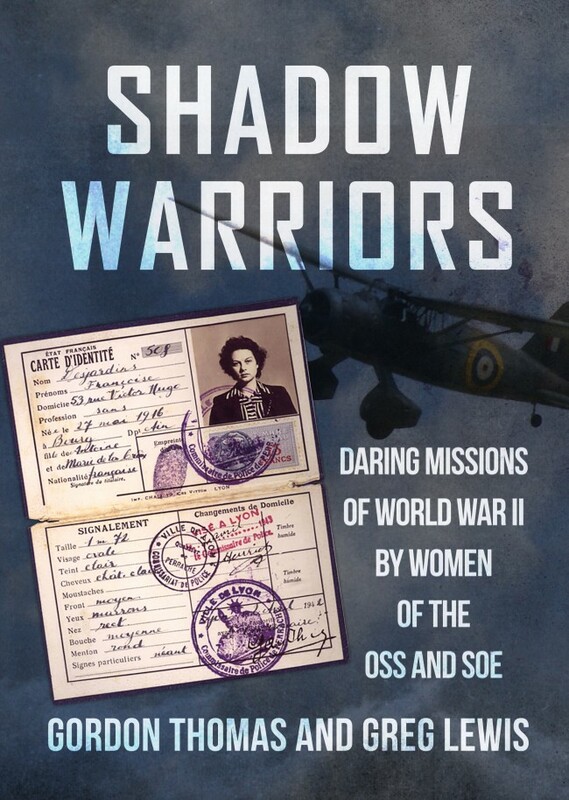 “Women agents at war, is a subject that continues to fascinate yet their service and the breadth of skills and abilities they were able to contribute has not had the deserved exposure. Until now! The subject is not one to be tackled lightly for whereas the story of a man or woman in Services uniform is reasonably understandable, that of a female agent is as far from normal or as understandable as you can get. However, Shadow Warriors is a very well researched and detailed work yet it is easy to read and digest. It has a depth of story-lining that is absorbing and gripping, it treats the subject with respect and brings each of the personal stories to the reader with the reverence the stories rightly deserve.